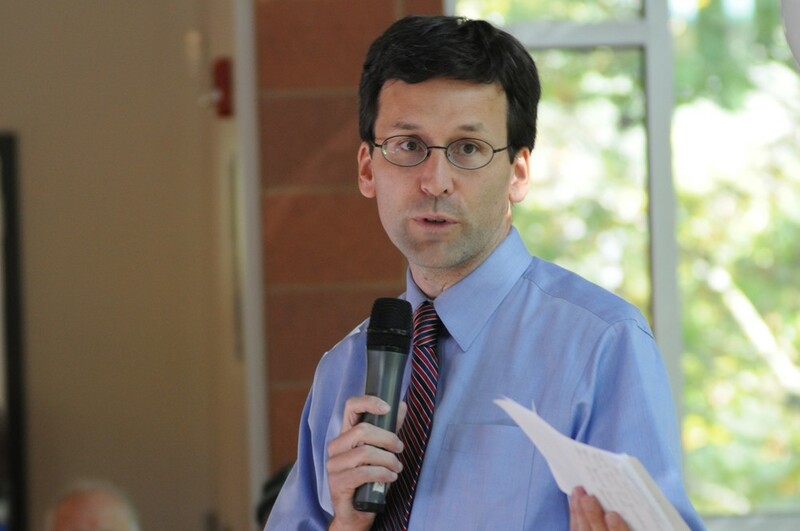 Earlier this week, Washington State Attorney General Bob Ferguson filed a lawsuit against President Donald Trump over his executive action on immigration. Ferguson, a Democrat, filed the suit in U.S. District Court in Seattle, asking a judge to declare key provisions in Trump's immigration ban unconstitutional. Specifically, the suit alleges violations of the Constitution's guarantee of equal protection, due process and religious freedom. The AG's office also filed a temporary restraining order that would immediately block Trump's action from being enforced. The executive order, which seems like an attempt to make good on one of Trump's core campaign promises, temporarily bans all refugees from entering the U.S. and indefinitely bans Syrian refugees. It also temporarily halts immigrants coming into the country from seven Muslim-majority countries. On Saturday, the day after Trump signed the order, travelers in airports across the country, including in Seattle, were detained and put on planes departing the U.S. Judges in four cities — Seattle, New York, Boston and Alexandria, Virginia — ruled in favor of individuals detained or otherwise impacted by the executive order, but Ferguson's lawsuit seeks a much broader determination that would strike down portions of the order nationwide. This week, details surrounding Trump's haste to enact the controversial ban came to light. First were the reports of a "dissent memo" circulating at the State Department; the memo is essentially a message to Trump that his order could make the threat of terrorism worse, not better. Meanwhile, Washington-based Microsoft and Expedia filed declarations in support of Ferguson's lawsuit, detailing how the order has impacted their employees.